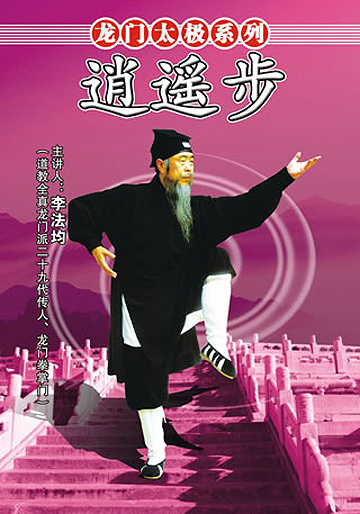 • Taoist regimen easygoing steps are simple yet effective with no disadvantages, can practise in a small place anywhere, good for all ages, males and females. Practising frequently could increase qi to accumulate at Dan Tian and urging fresh qi to ascend and feculent qi to descend. It is good for high blood pressure, diabetes, coronary hart disease, insomnia, gastrointestinal diseases, respiration disease, cervical spondylosis, and different shoulder & waist painess.